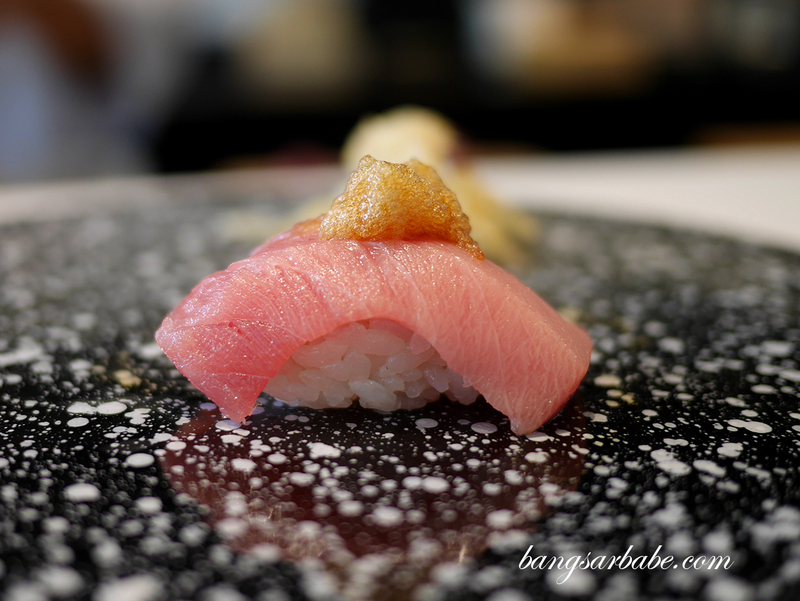 It took me more than 40 call attempts using two different Malaysian number to book a seat at Ryo Sushi in Singapore – and I never got through to the other line. 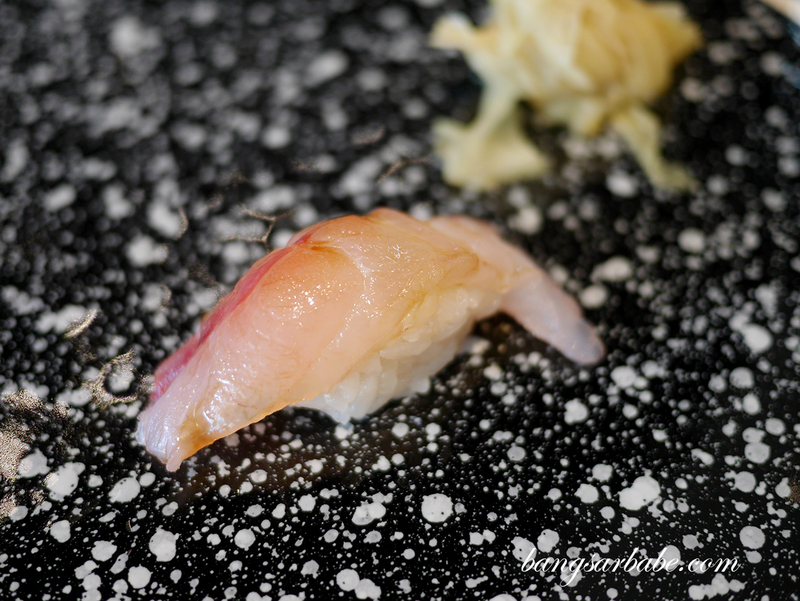 But my good friend Jeen called using her Singapore line and got through almost immediately, so you might want to attempt that if you want a spot at Ryo Sushi. 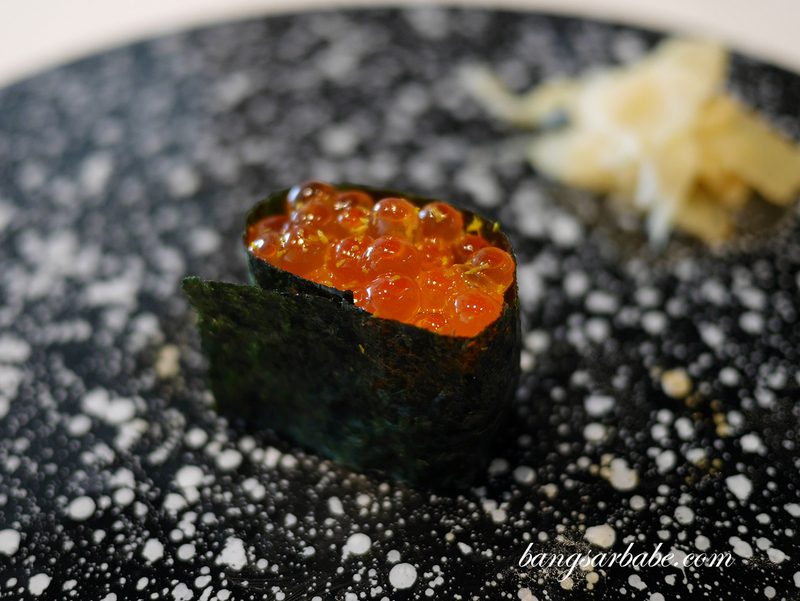 Now you must be wondering – why would I go through the hassle of getting a seat at Ryo Sushi, when there are so many omakase-style Japanese restaurants in Singapore? 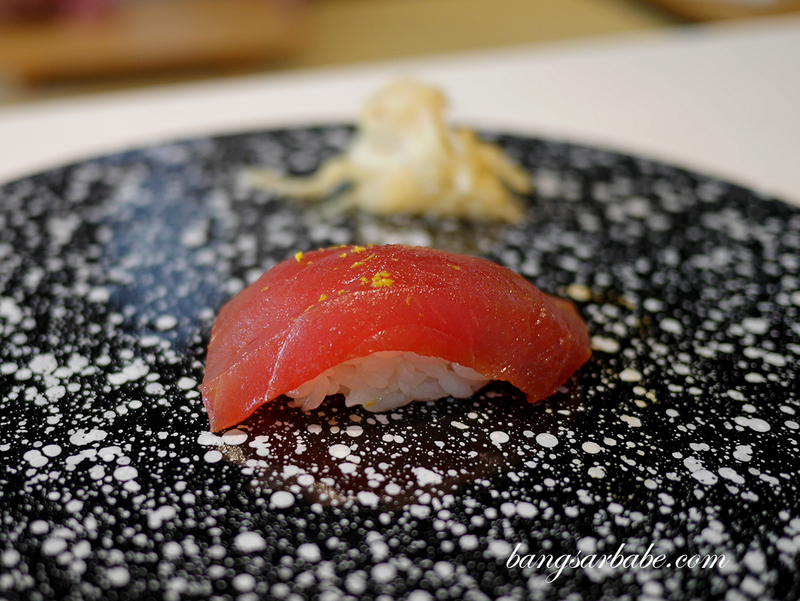 They offer an 18-course Japanese omakase menu from as low as S$68. 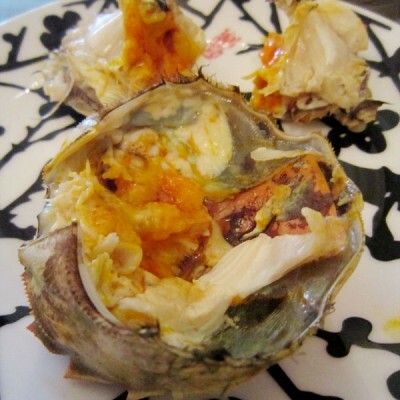 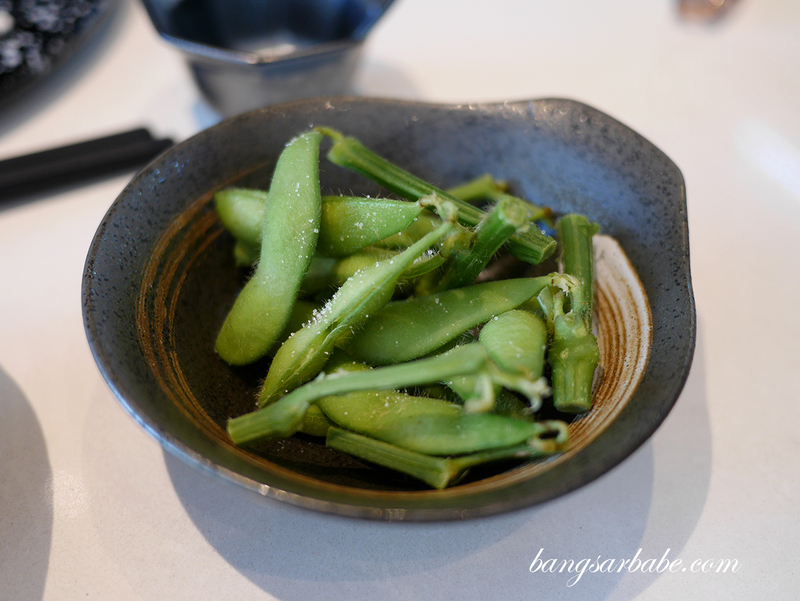 There’s also a 10-course menu for S$38. 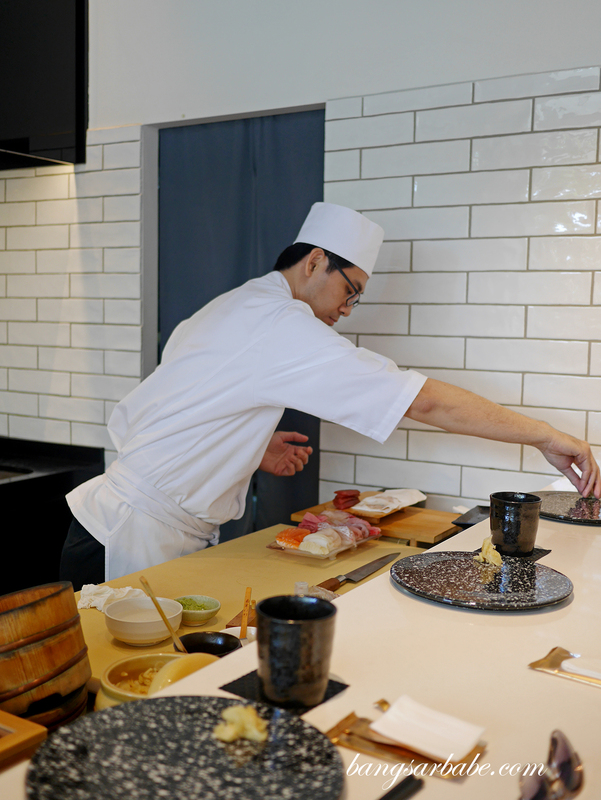 Located on the ground floor of Orkid Hotel in Tanjong Pagar, Ryo Sushi accommodates 8 pax per seating, and your omakase experience is set on a deadline – you get in and get out within 1.5 hours. 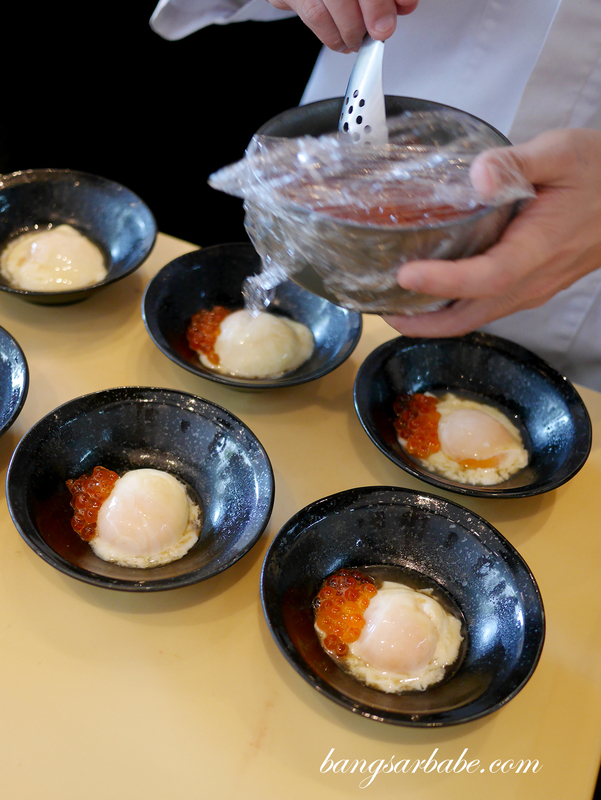 The truffled onsen egg is as tasty as it looks. 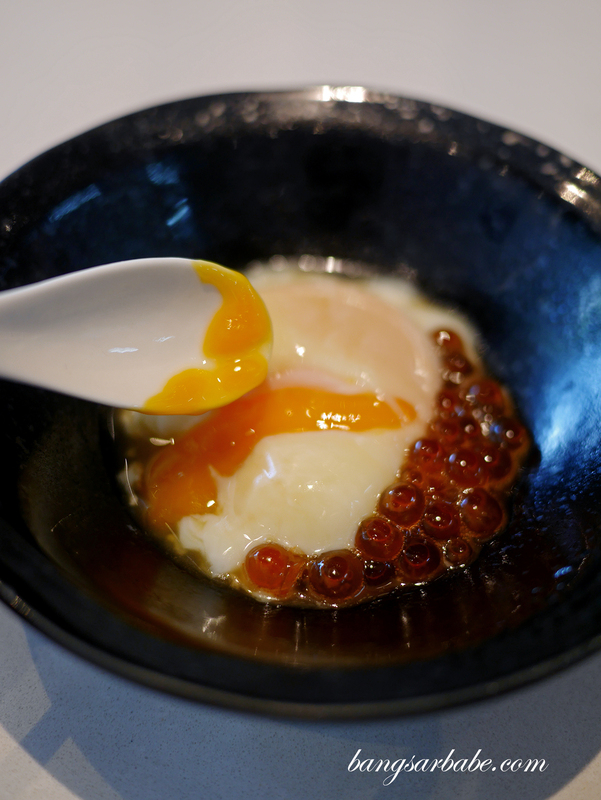 Soft, runny yolk with ikura, topped with spritzes of truffle liquid for flavour and aroma. 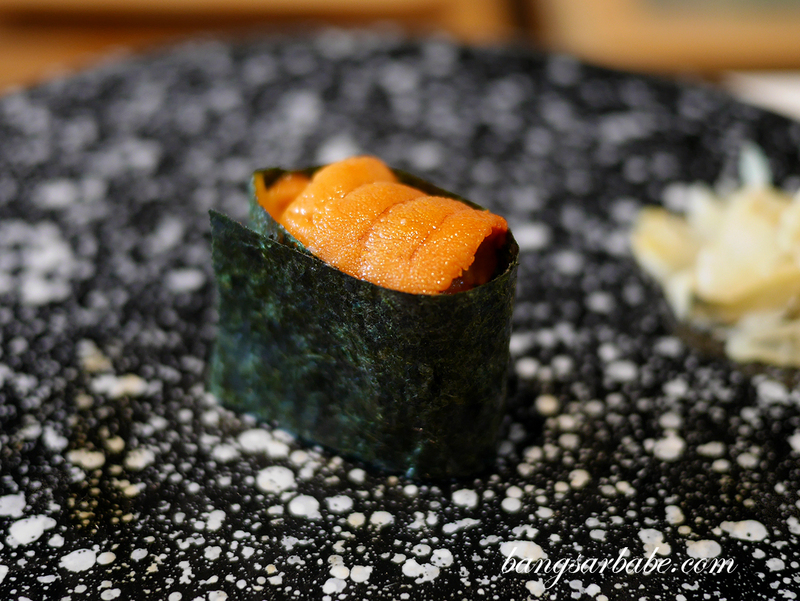 Ryo Sushi’s 18-course experience (S$68) includes 12 pieces of assorted sushi and the S$98 menu comes with a sea urchin sushi and rice bowl. 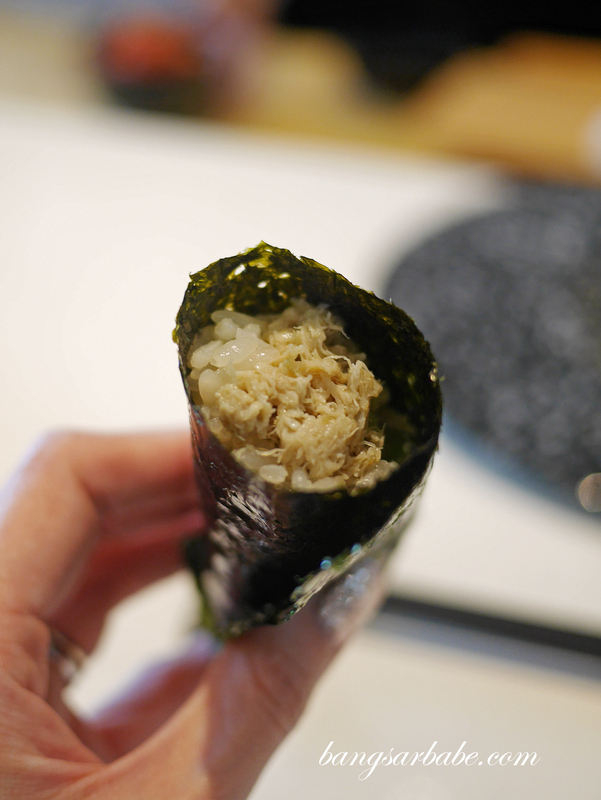 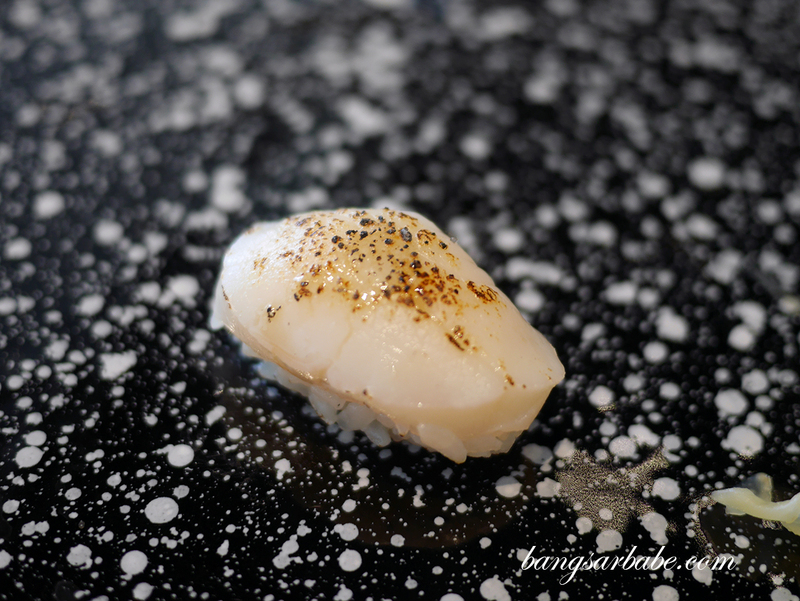 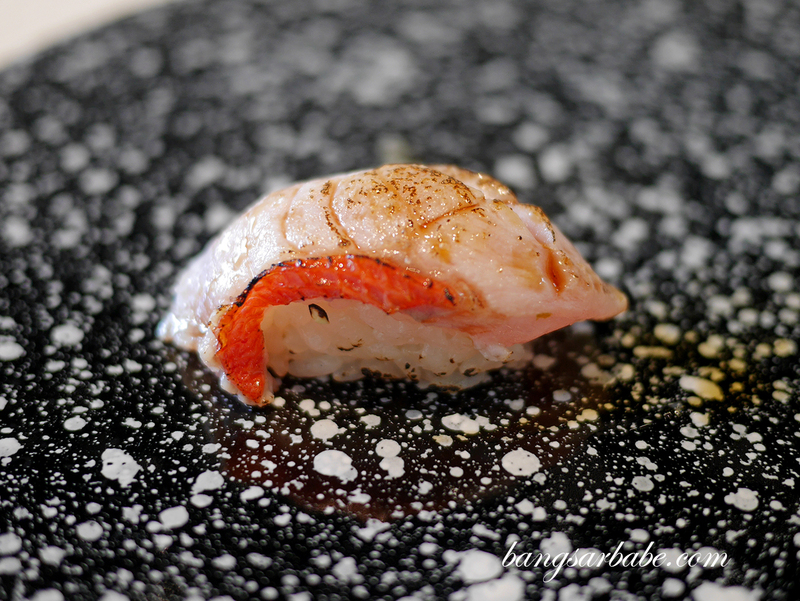 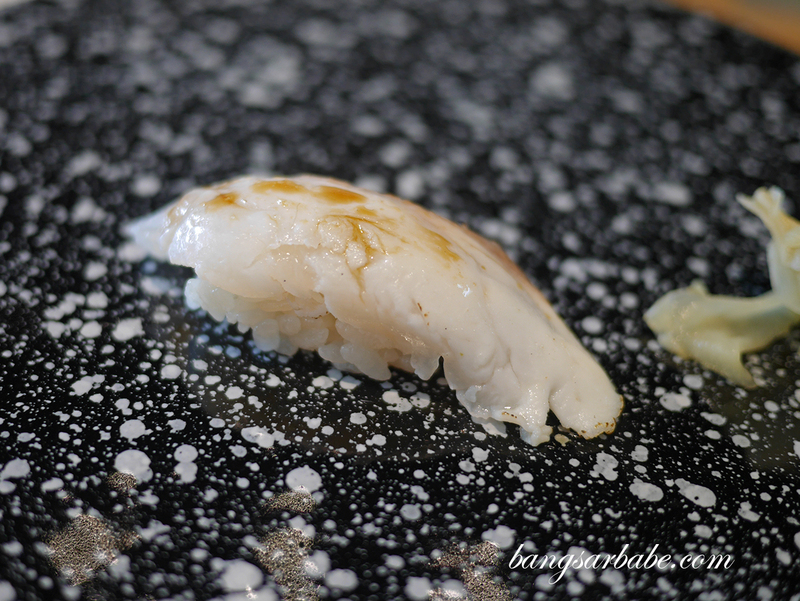 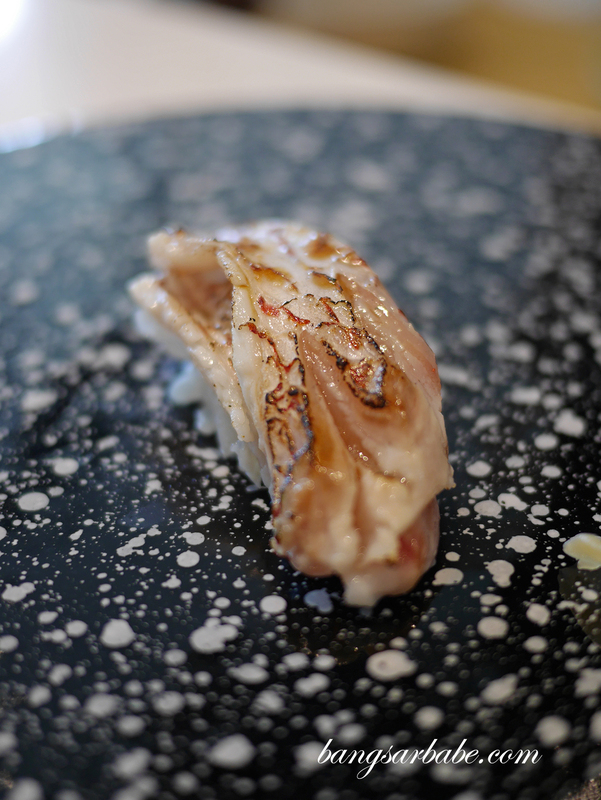 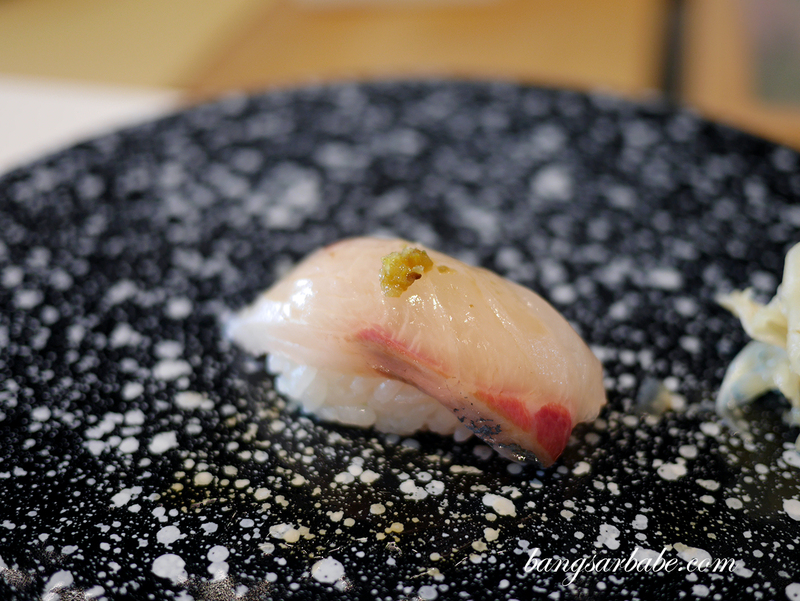 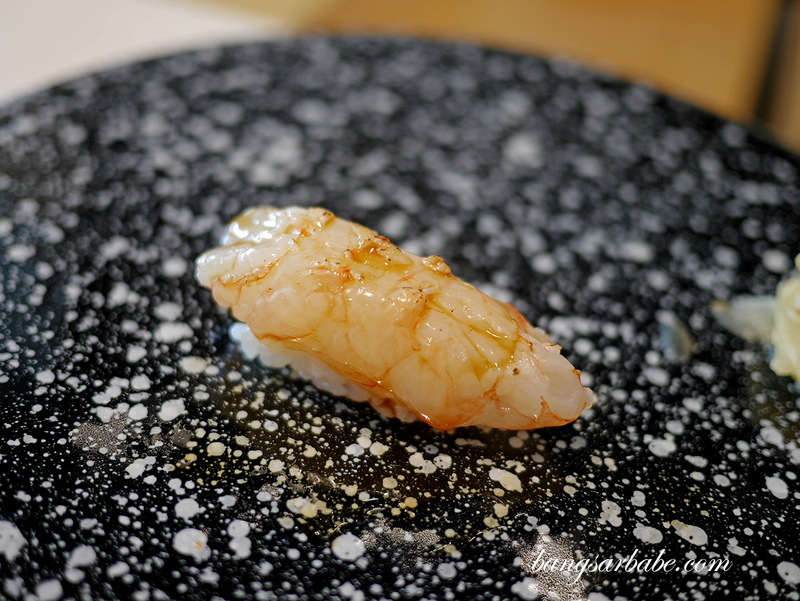 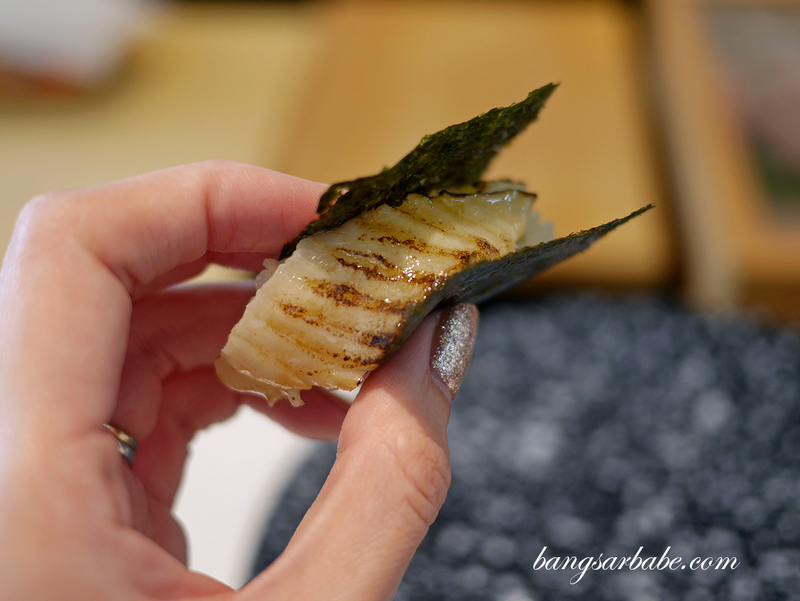 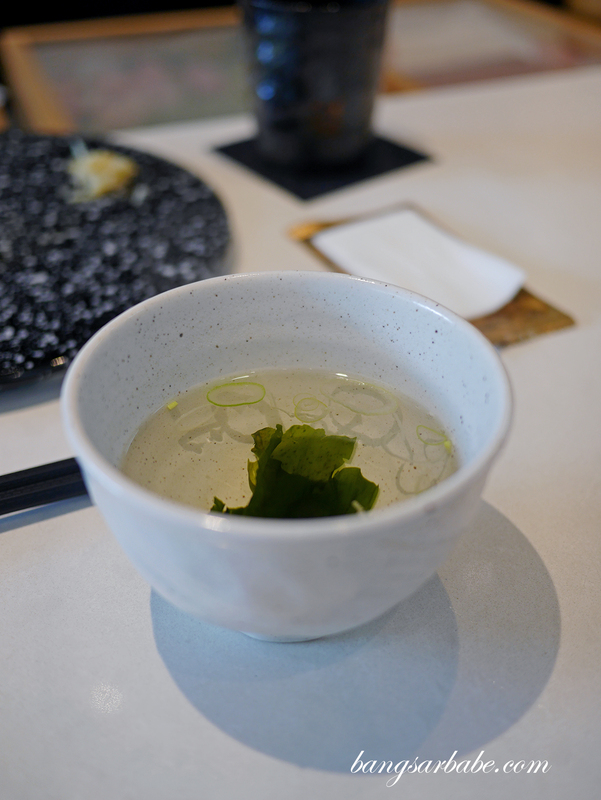 While the sushi was pretty decent, I felt there was little to no interaction between us and the chef – not what I’d expect during an omakase experience. 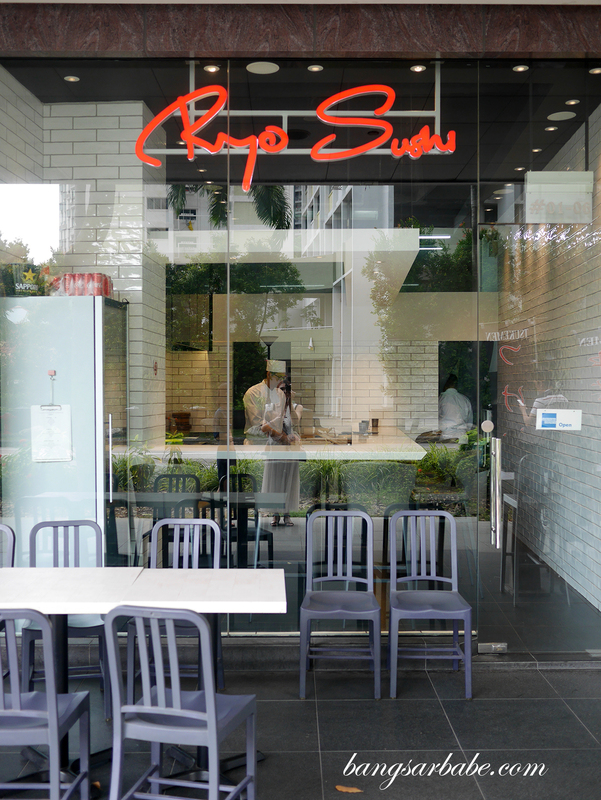 Jien and I went for the S$98 menu while Jeen took the S$68 menu. 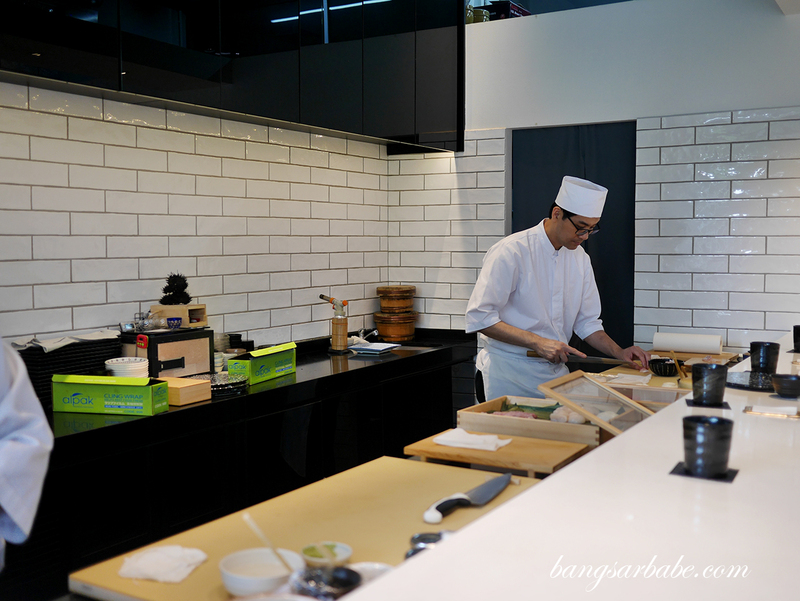 My friend who recommended Ryo Sushi to me had better luck as Chef Roy was there to entertain him throughout the omakase experience. 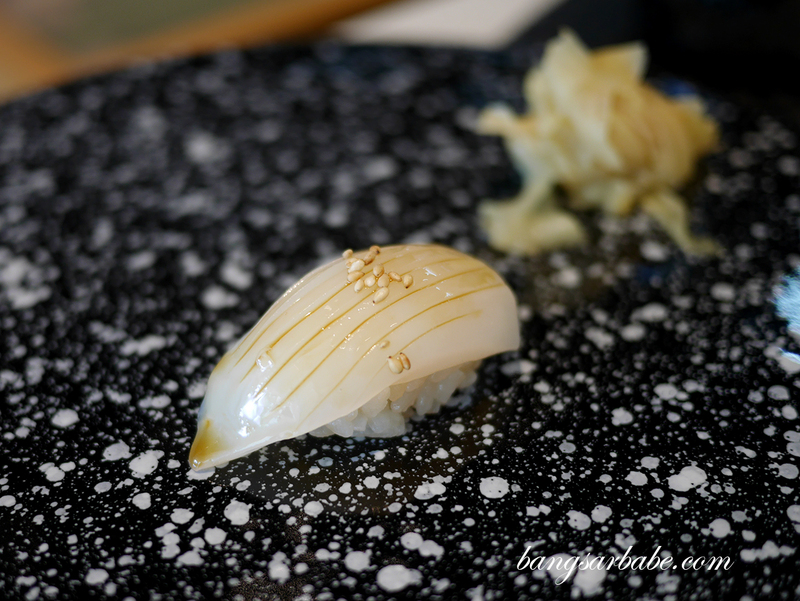 Overall, we had a decent experience though I feel for an additional S$30, the sea urchin rice bowl and sushi isn’t worthwhile unless you really want to eat sea urchin. 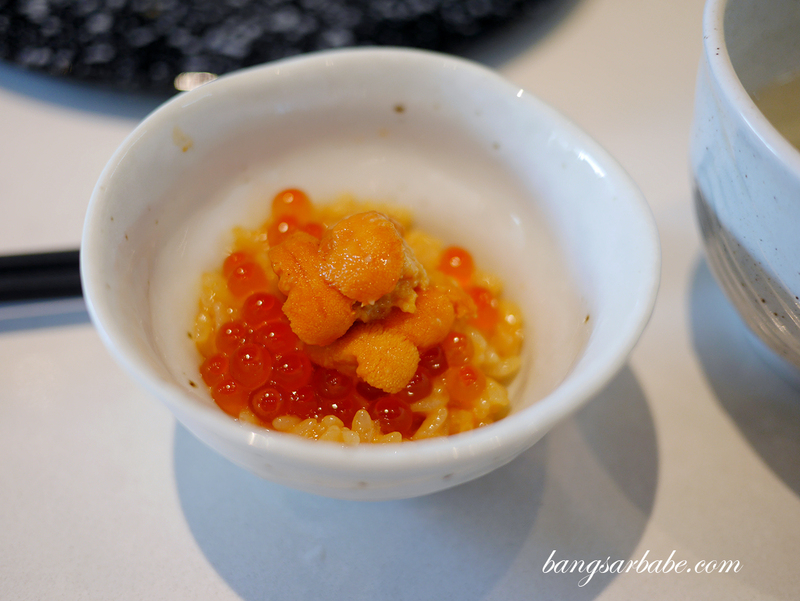 Go for the S$68 menu as the bara chirashi (instead of the small sea urchin rice bowl) is of better value.